After what seems like a very wet spring “summer” is officially here. While it has warmed up it seems that things are still pretty wet. The solstice this week was a beautifully calm (and dry!) 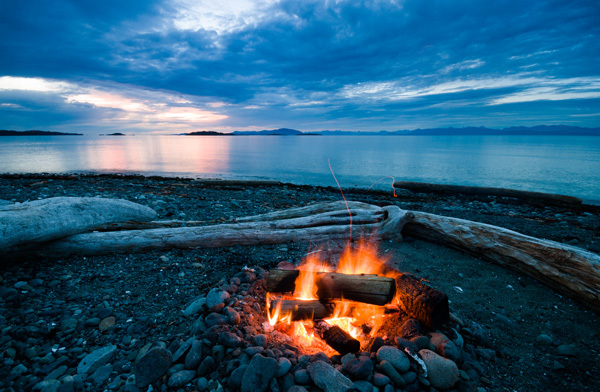 night and was a perfect opportunity to enjoy a nice fire down at the beach.